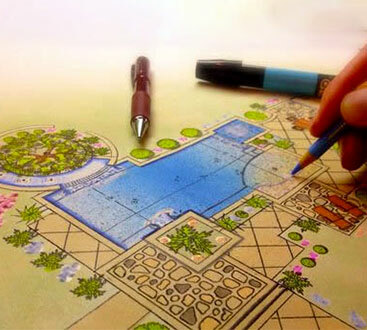 Sea Breeze Pools - Swimming Pools And Design, Murrieta Ca. Build Your Swimming Pool anywhere in California! We are licensed for the entire State, and located in the Murrieta area. 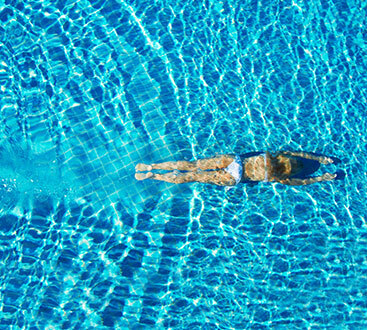 With over 1800 (and counting) swimming pools built under the supervision of the founder of Sea Breeze Pools, Jim Stephens. We will maintain, renovate and shape your property to become the fun you seek for your children, friends and neighbors. We aim to create an experience, a lifestyle sought out by everyone dreaming of a gorgeous estate in Southern California or South Florida. Every project will receive our utmost care and attention to detail! Sea Breeze Pools begins each project with an in-depth discussion with the owner as well as a detailed exploration of the property. During this initial evaluation and discovery we will discuss options in design for the pool and maintenance for the entire property. Jim’s experience produces fantastic projects! ©2018 Sea Breeze Pools, Inc.® - Do not copy. All rights reserved.